The Philips Forte® is a robust system for clinics and hospital imaging departments. 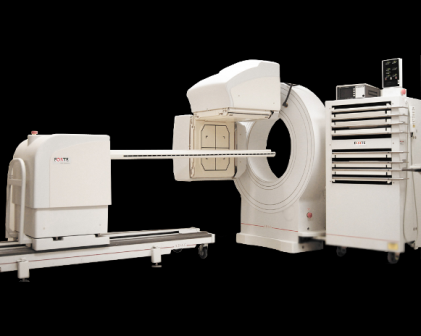 It features an open gantry design for patient comfort and efficient throughput. It enables total body imaging using automated motion for precision studies.